Great article! 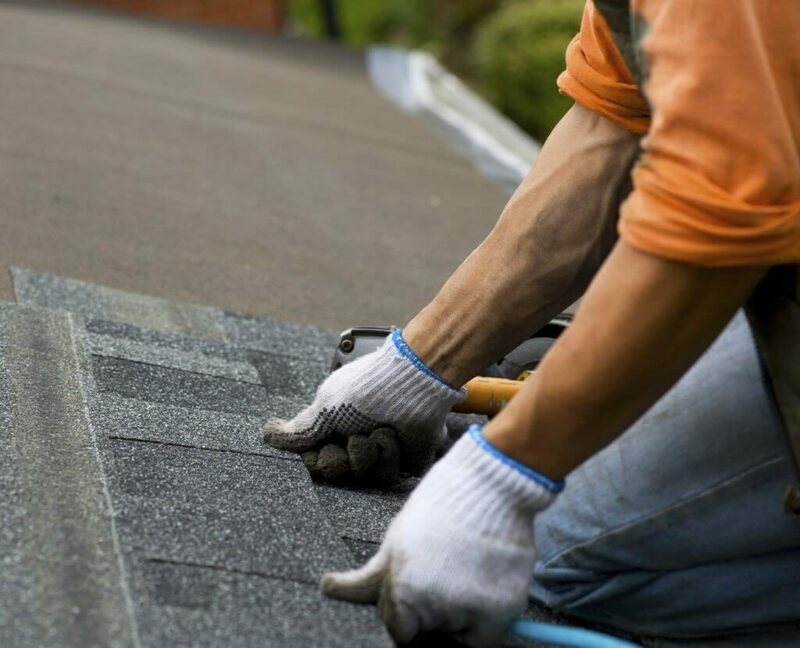 This was very helpful and informative post about hiring roofing contractor! Thanks for sharing.